Say what you want about Kim Kardashian West, but the fashion and reality TV mogul sure does know how to monetize her knack for creating makeup and style trends. In November, Kardashian West launched Screenshop, an app that allows users to upload photos of high-priced items — such as Kanye West’s Yeezy Season 6 $300 hoodie, $320 biker shorts and $220 shoes — and find alternatives that are much friendlier on their bank accounts. 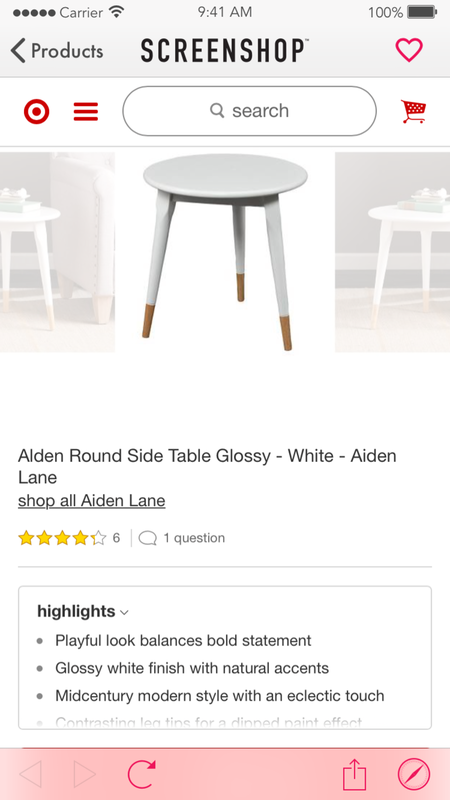 Now, Screenshop addicts can use the app to recreate their favorite celebrity or tastemaker’s comfy couches, lavish lamps or trendy tables all on a budget. All users have to do is create an account, screenshot or save a photo and upload it to the Screenshop app. From there, you’ll get a list of recommended products sorted by brand and price. 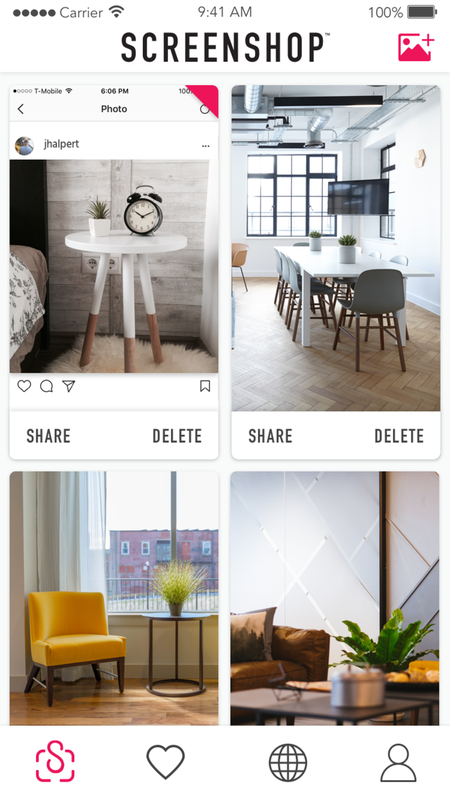 “I love Screenshop because I remember with my first apartment, or when we were in college, when you’re trying to find some cool furniture and you just don’t know where to go or what to do,” said Kardashian West in an interview with Architectural Digest. But there is one caveat for all the Kim and Kanye fans who may want to recreate the couple’s home — Kardashian West reveals most of their furniture and decor is custom made by Kanye or Axel Vervoordt, the designer who created their all-white Hidden Hills home. “My husband makes all of his own furniture in his office. My office is all Vincent Van Duysen, but Kanye is so good at it, he loves to draw out pieces,” she told Architectural Digest. Try the app out here.